What’s the use of a fine house if you haven’t got a tolerable planet to put it on? – Henry David Thoreau, Famed American essayist, poet, philosopher, naturalist, development critic and historian. All urban activities generate wastes in some or the other form. 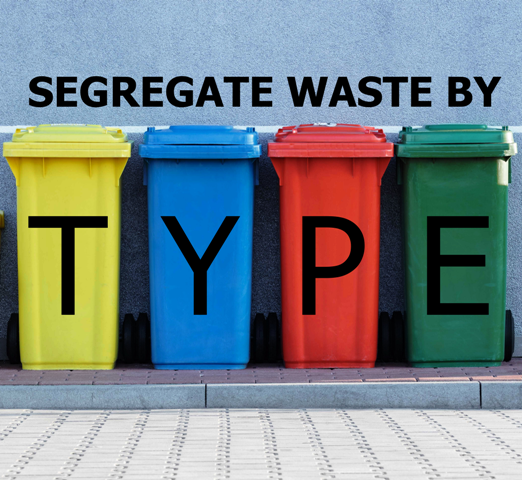 These wastes need to be properly segregated and managed at source, community, ward or even city level. Then there needs to be a system to reuse, recycle, upcycle or produce energy from them. For example, reducing, recycling, reusing and upcycling plastic wastes within the city limit means avoiding the use of equivalent quantities for plastic production. It is known that plastic is a product derived from petroleum/fossil fuels. Several methods and technologies to process waste are already established. And good Waste Management is the key to utilize them to the best of their potential. Landfill methane emissions, industrial and domestic garbage, transportation of wastes and even recycling or any other treatment lead to a large amount of greenhouse gas emissions. Besides, loss of carbon sinks in forests and oceans due to consumption/buying and disposal/dumping is an additional problem. Thus, the amounts of wastes generated by any city significantly contribute to carbon emissions. It is important to prioritize the long-term benefits of efficient waste management in terms of preventing environmental and health costs and hazards over mindless waste disposal which considers only immediate convenience and expenses. 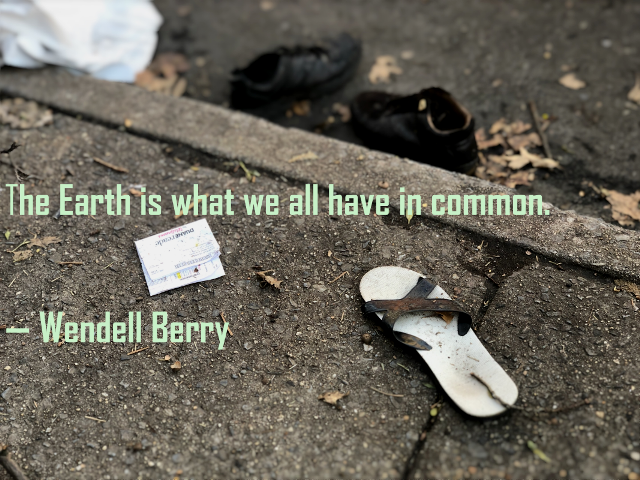 As R. Buckminster Fuller puts it, “Pollution is nothing but the resources we are not harvesting. We allow them to disperse because we've been ignorant of their value. Organic wastes can be used as raw material for producing fertilizers by composting or in Bio-fuels like Biogas or Bio-Char. This helps in indirectly reducing the energy required for producing chemical fertilizers or by directly offsetting greenhouse gas emissions by replacing fossil fuels, respectively. If we choose Waste Management practices that deliver maximum Carbon Offsets, it will greatly help the city to move towards Carbon Neutrality. This requires Citizen and Industry participation and Policy reforms to enable to segregation, collection and disposal of different wastes at individual and administration level.